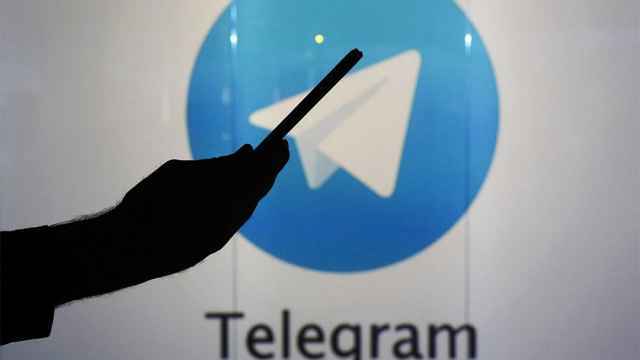 Controversial anti-terror legislation requiring Russian telecom companies to store users’ communications entered into force on Sunday, leaving providers scrambling to implement the government's demands. 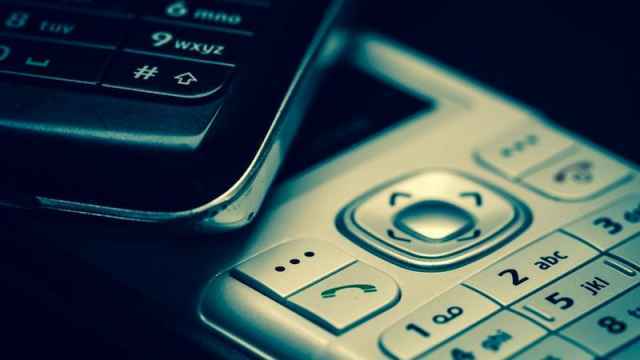 The new data storage law forces mobile and internet companies to log the text messages, phone conversations and chat activity of customers for six months and to provide them to security services in the case of a court order. It is part of a package of reforms known as the “Yarovaya laws,” co-authored by conservative United Russia lawmaker Irina Yarovaya. Signed by President Vladimir Putin in July 2016, the legislation has been widely criticized by activists, who called it "Russia's 'Big Brother' Law.” The Agora human rights group warned that the measure would seriously affect Russia’s civil society and give law enforcement more scope for silencing political activists. According to Artyom Kozlyuk, the director of the Roskomsvoboda internet rights group, the legislation is unconstitutional and opens the door for mass data leaks. “I am certain that sooner or later these databases will be hacked or leaked and the data sold on the black market,” he told The Moscow Times. Meanwhile, the country’s top telecom companies have said that they would be forced to spend billions of dollars on new infrastructure to cope with the data storage demands, warning that the costs would be passed down onto customers. On Sunday, Russian operators reported that they were struggling to comply with the July 1 deadline to implement the data storage requirements, saying that it may take years before they have the technical capacity to do so. 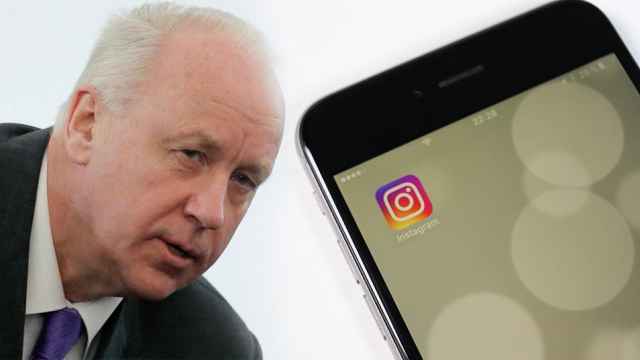 The general director of mobile provider Megafon, Sergei Soldatenkov, told the RBC media outlet on Sunday that his company did not have the technology to implement the data storage demands. “The system will be rolled out in stages in different regions in the course of five years, by which time it will be implemented across the whole country,” Soldatenkov was cited as saying. 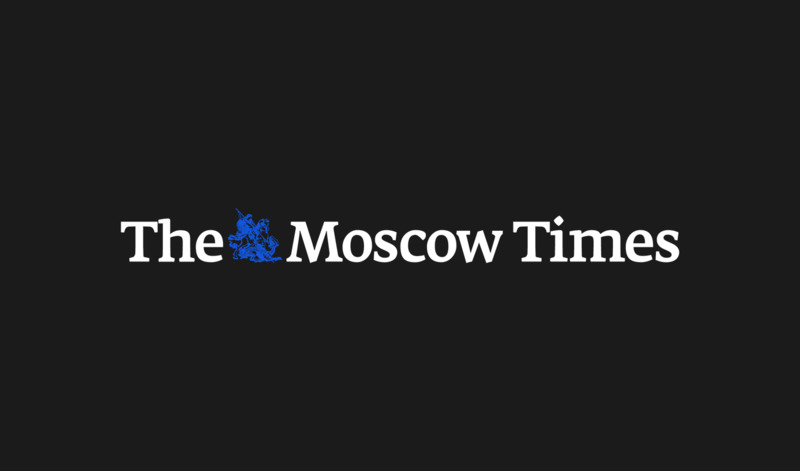 Andrei Soldatov, a security services expert, told The Moscow Times the measures had less to do with snooping on individual users than bringing the internet under the authorities’ control. “This is just another phase in the intimidation and milking of online businesses,” he said in written comments.